Inspiring teenagers is no easy task, especially for their parents. Jesse LeBeau, streetball phenom turned youth speaker, actor, and author discusses how his dreams of basketball glory evolved over time, eventually leading him to share his story with countless teens worldwide. 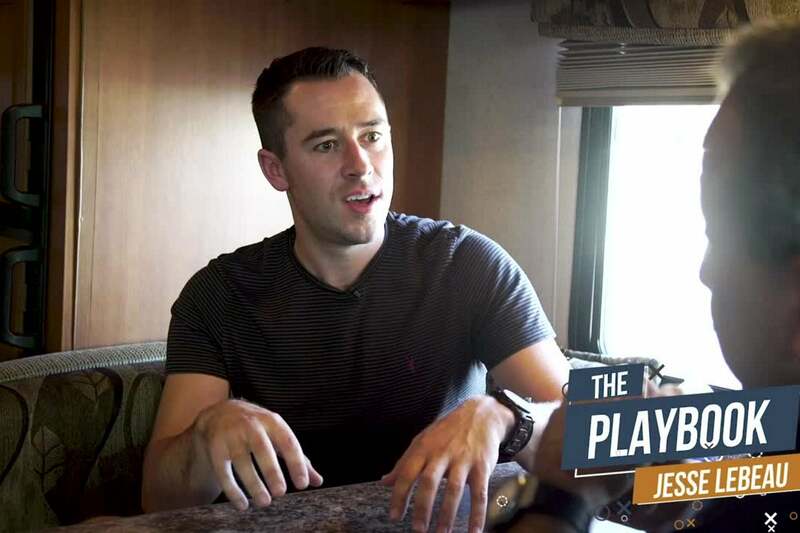 Jesse discusses the role that attitude and self-esteem play in the lives of teenagers, and how his “underdog” status helps him to more easily connect with audiences. Host David Meltzer and Jesse cover how dealing with difficulties, like Jesse’s experiences on a commercial fishing boat or David’s upbringing, allow you to build greater mental strength, as well as how people should approach goal-setting in order to make their dreams into reality.